As channel blurring continues and competition increases, Category Management is more critical than ever before. 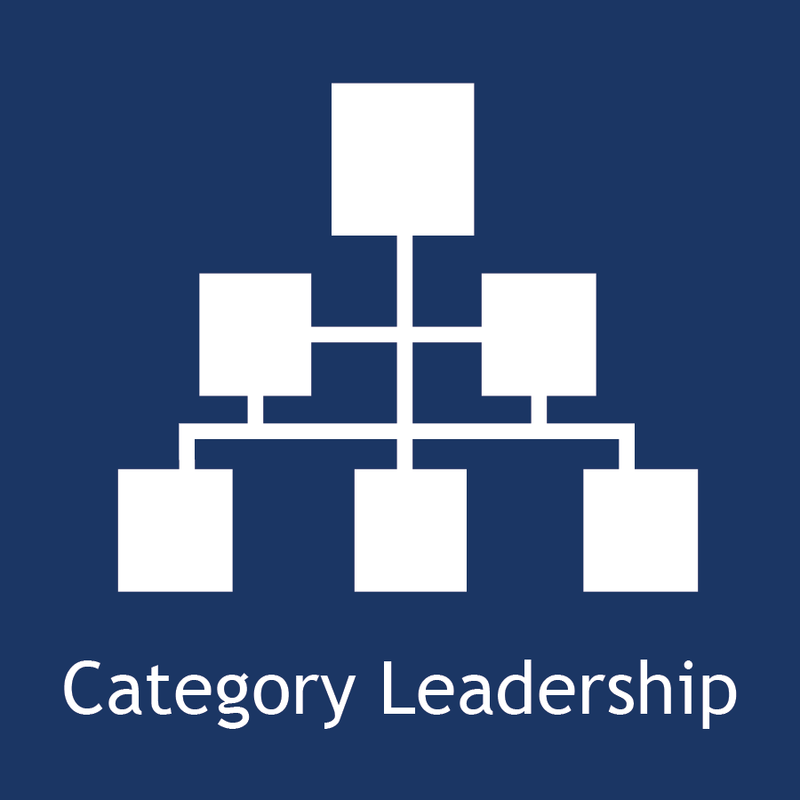 TPG’s Category Management curriculum puts consumer and shopper insights at the core of developing and executing winning Category Plans. TPG not only wrote the original Industry Category Management best practice report, but has continually enhanced the Category Management approach to meet the evolving needs of our industry. 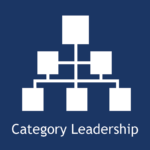 TPG’s Category Management Subject Matter Experts have worked with top suppliers and retailers in leading the development and flawless execution of hundreds of differentiating Category Plans. Each course provides hands on learning opportunities to enable measurable growth in both competencies and results.